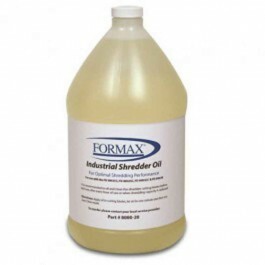 The Formax FD 8302 Series Deskside Shredder saves time and money. 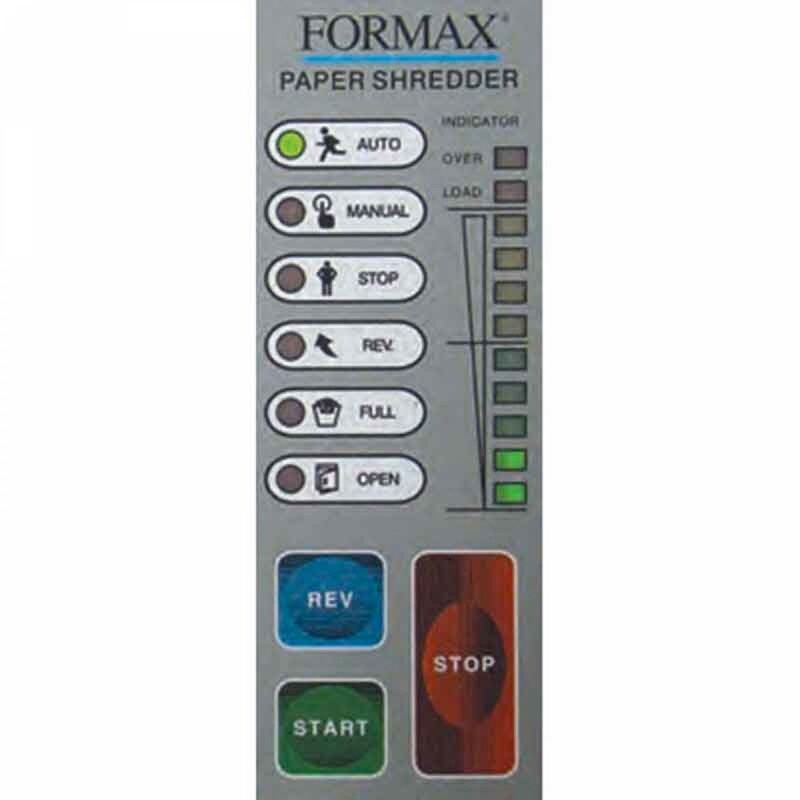 Formax FD 8300 Series Deskside Shredders have both space-saving designand commercial-grade components. 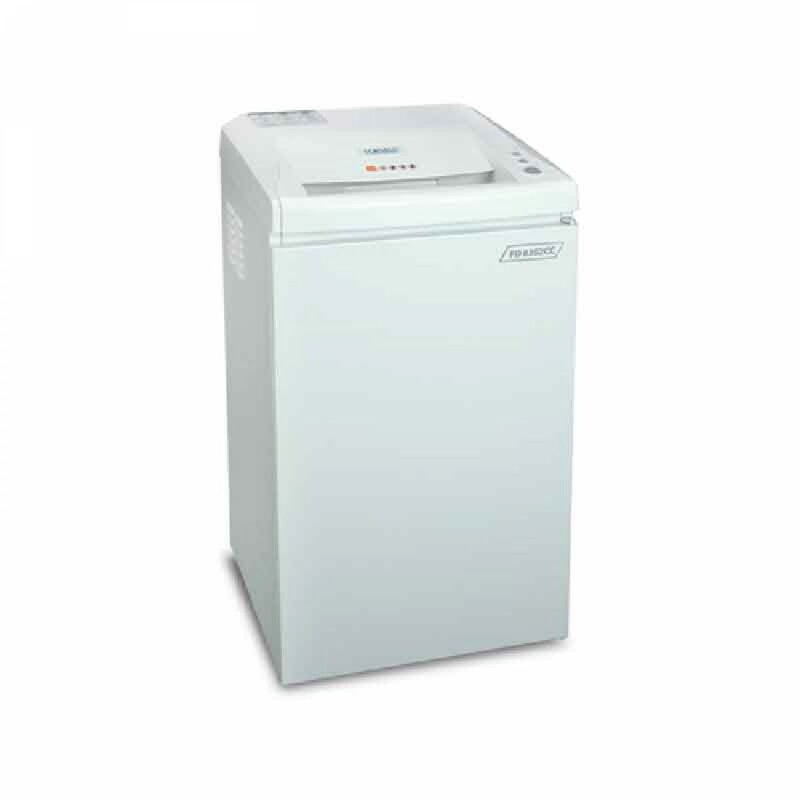 They also have heavy-duty AC geared-motors which include rugged lifetime guaranteed waste bins. They also have the power to shred staples and paper clips. 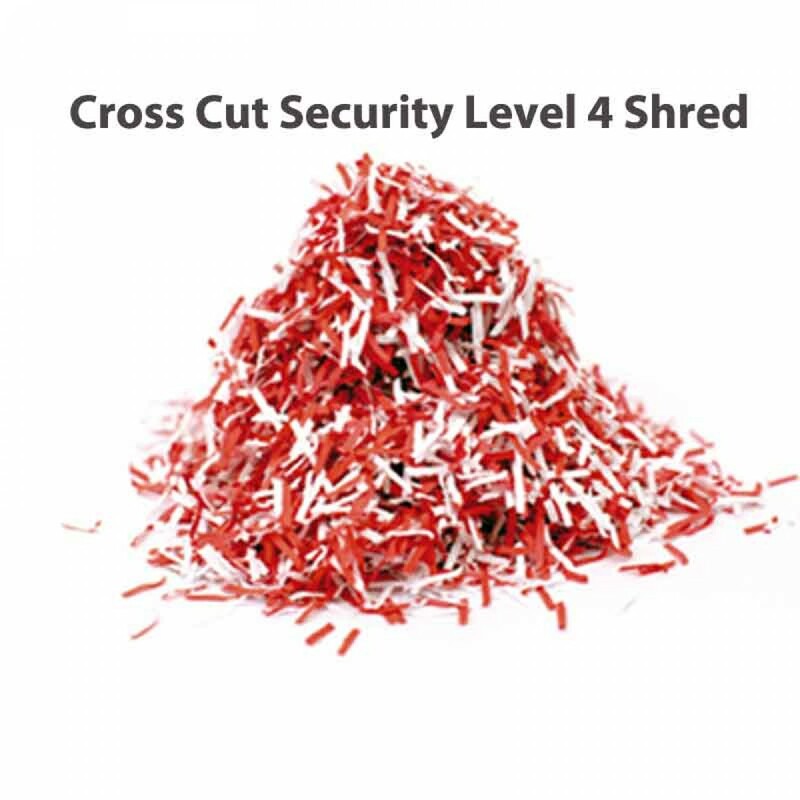 Formax FD 8302 Shredders provide on The-spot destruction of sensitive information for small businesses or the home office.